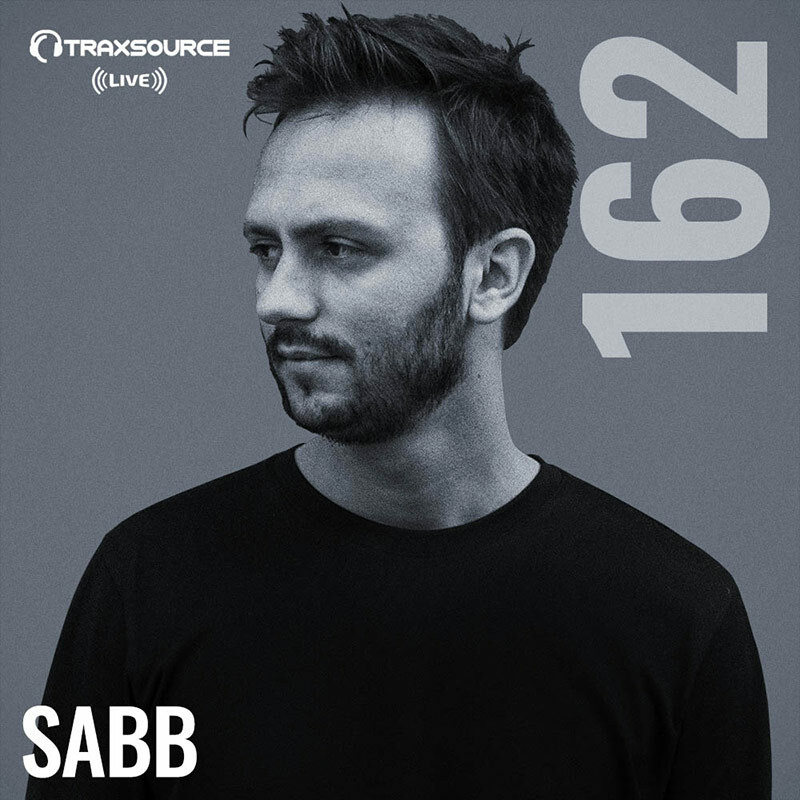 What better way to start your weekend other than with a 1 hour mix from Swiss DJ and producer, Sabb. He brings his signature mixed sound of crisp drum grooves, chunky, overheated basslines, and pitched-down vocal sampling to our Traxsource LIVE! show as he celebrates the release of his brand new label, RADIANT. featuring his latest production "Jeopardized". Let the weekend begin and expect tracks from Kellerkind, Nick Curly, Serge Devant and more! 03. Sabb - Jeopardized (Original mix) RADIANT. 10. Sabb - Turning Point (Original mix) RADIANT.